The City of Port Hueneme was recently honored with three Beacon Spotlight Awards for Best Practices in Energy Efficiency. The Beacon Program is sponsored by the Institute for Local Government and the Statewide Energy Efficiency Collaborative. The SEEC is an alliance between three non-profit organizations and California’s four Investor-Owned Utilities under the auspices of the California Public Utilities Commisssion. 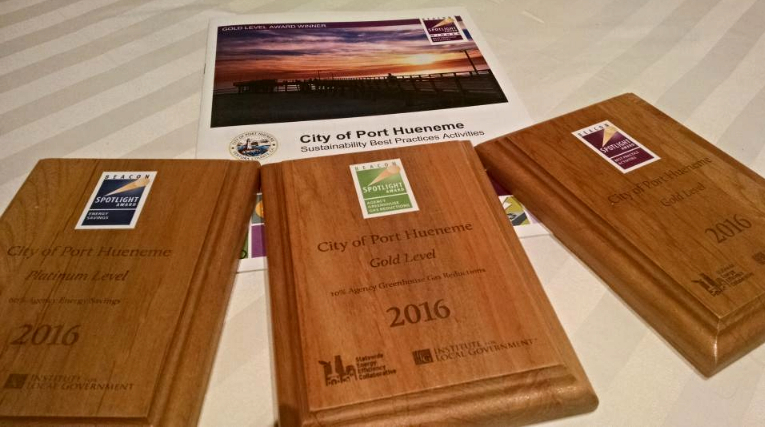 Port Hueneme received “Gold” Level awards for greenhouse gas reductions and sustainability practices. A 60% reduction in energy savings resulted in a “Platinum” Award. The City has undertaken a range of activities from more efficient electrical use in city buildings, to homeowner assistance, to battery recycling. Information on various city programs is available online. 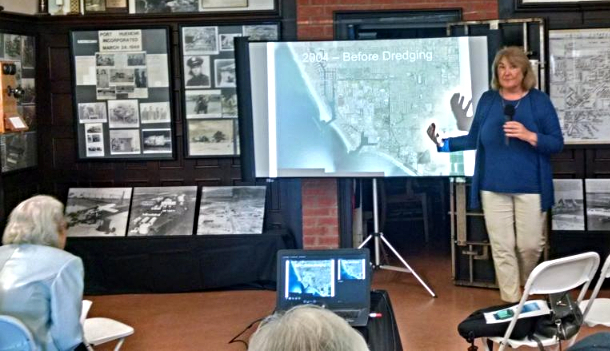 Ventura County Harbor Department Director Lyn Krieger recently gave a presentation on dredging for Channel Islands Harbor. 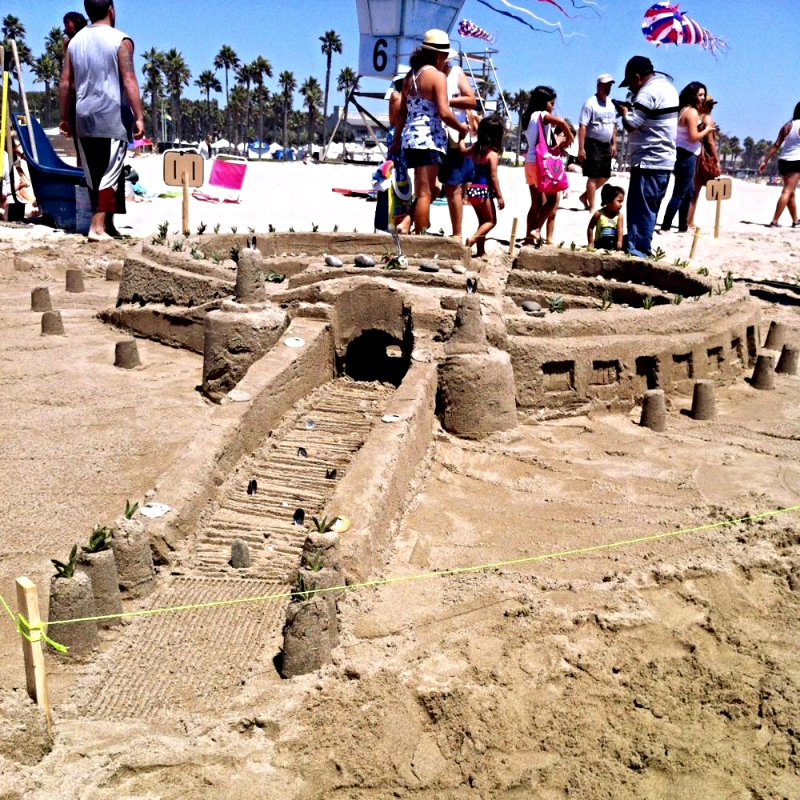 It is the sand trap at Channel Islands that provides the replenishment for Hueneme Beach. Officially the project is designated as navigational dredging for C.I. Harbor. Consequently, the County of Ventura, led by Director Krieger is the lead agency for securing funding. Ms. Krieger recounted that as early as 1943 the Naval Base was experiencing flooding due to the erosion of the shoreline caused by the Harbor jetties. Pictures taken in 1945 clearly show extensive erosion along the shore. In 1953 Congress appropriated the funds to build Channel Islands Harbor. The spoils from the dredging were used to rebuild the Port Hueneme shoreline. The entire Surfside neighborhood was created from sediment dredged in the harbor construction. Most importantly, Channel Islands Harbor was designed as the location of the sand trap that would hold two years’ worth of sediment for the periodic dredging. During the disasterous 2013 cycle, the Army Corps of Engineers budget was based on 75% of the previous five year average — years that were short due to the Congressional budgetary failure and Continuing Resolutions that froze funding at radically reduced levels. Ms. Krieger gives a great deal of credit to Congresssmember Julia Brownley for getting the largest share of funding in project history for the 2014 replenishment. 2.25 million cubic yards of sand were moved around to Hueneme Beach. This year the recommended budget amount was $12.58 million, but the final appropriation was reduced to $4.5 million. Still one million cubic yards of sand are scheduled to reach Hueneme Beach beginning in October. But the battle continues. Ms. Krieger had just returned from Washington, D.C., where she had been working with the California Association of Port Authorities to secure sufficient funding. Describing a “good news, bad news” situation, Director Krieger lamented the failure of Congress to, once again, pass a budget. However, the Continuing Resolution that provides this year’s funding is based on last years budget — “one of the higher years,” she stated. Unfortunately, the dredging is scheduled to continue into January, but the Continuing Resolution expires on December 9. Further Congresssional action is needed. “Without a long–term budget, there is no way for the Corps to get extra money to us,” Ms. Krieger explained. 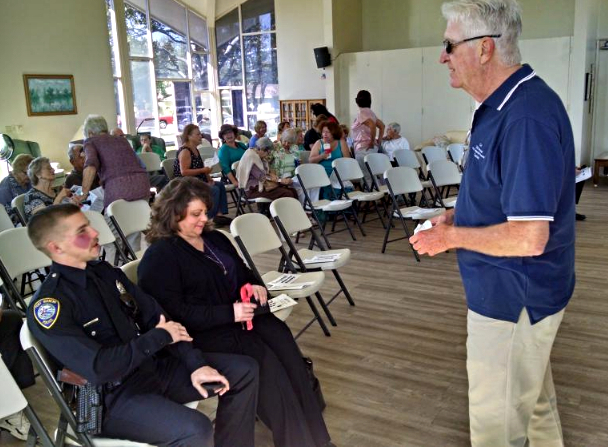 The Carefree Living Association of Hueneme Bay recently hosted its annual First Responder Awards ceremony at the Association Clubhouse. Port Hueneme Police Officer Matt Harbin was recognized as the Police Officer of the Year. Officer Harbin has been a full-time officer since 2014, but began his career as a Police Explorer in 2010. He is the son of Dispatch Supervisor Geri Harbin. The Paramedic of the Year award was this year given to all the Gold Coast Paramedics. Gold Coast which traces its origins back to 1949, was cited for its outstanding cardiac care. 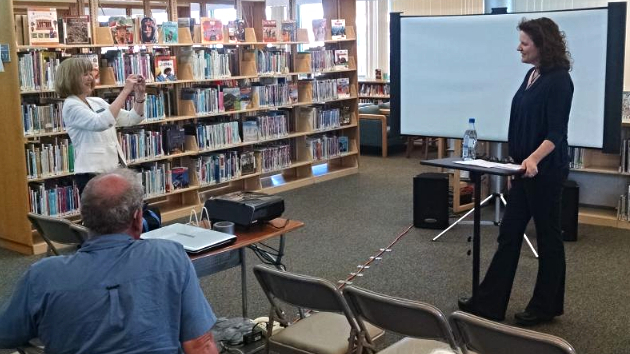 The Ray D. Preuter Library recognized “Indie Author Day” by hosting a presentation by local authors. Samantha Perkins presented her novel approach to teaching beginning piano, Handy Houses: Memorize the Piano Keys in 5 Minutes! Ruby Lang described her childhood in England during World War II, having been both a child evacuee and a London resident during the Blitz. Her book, Faces In the Windows was written to honor the children and families who shared her experience. Angelique L’Amour, the daughter of famous author Louis L’Amour, discussed the experience of maintaining a household while undergoing cancer treatment. Her book Chemo, Cupcakes, and Carpools covers a serious topic with levity and equanimity. Isaac Newton once wrote, “I do not know what I may appear to the world, but to myself I seem to have been only like a boy playing on the seashore… whilst the great ocean of truth lay all undiscovered before me.” Speaking of seashores, in my humble opinion, there is no better way to learn about Newton’s law of gravity, falling apples aside, than trying to construct a sandcastle at the beach. Neighbor’s cat stuck up in our back yard tree for the third day now. So far all attempts at rescue have failed. All it has to do is climb down six more feet and it can be rescued. So of course, being an idiot cat, it climbs up another ten or twenty or thirty feet. From there it could also go another six feet and leap onto the roof. No one ever said cats were smart. Cute, OK, but not smart. Natural selection in house cats eliminated that sort of thinking in favor of snookumsness a long time ago. Hell, the dumb things can’t even conjugate a simple verb intelligently. I can haz cheeseburger, sheesh. And so there we are, three days of standing around the trunk of the tree and looking up as the stupid if adorable little beast looks down and cries at us like it’s our fault. Perhaps it is our fault. We domesticated them. Leopards don’t get stuck in trees. Then again leopards eat people. It’s important to keep things in perspective. 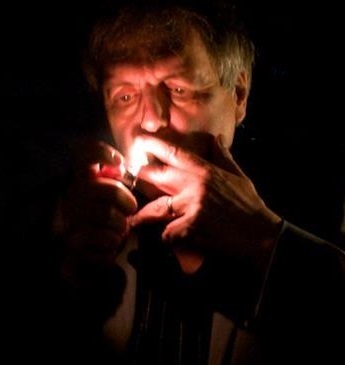 Tonight we will wind up picnicking around the tree, eating pork loin, mashed potatoes, corn on the cob and drinking wine, just to torment the little dope into coming down for a morsel. Not that it will work. Instead we will probably be attacked by raccoons. They, at least, are smart. And annoying. If cats were smart they’d be just as annoying, and we’d never have domesticated them. Tightening the vise on the Baltics? USS Marinette and USS Mobile will be the latest additions to the LCS fleet. The boom in Texas wind power may not transfer to other locations. The Draft 2016 Ventura County Air Quality Management Plan is now available for review and comment at www.vcapcd.org. The District is proposing adoption of the 2016 AQMP, which presents Ventura County’s strategy (including related mandated elements) to attain the 2008 federal 8-hour ozone standard, as required by the federal Clean Air Act Amendments of 1990. Photochemical air quality modeling indicates that Ventura County will attain the 2008 federal 8-hour ozone standard by 2020 using local, state, and federal clean air programs. The 2016 AQMP presents a combined state and local strategy for attaining the 2008 federal 8-hour ambient air quality standard for ozone by the statutory compliance deadline of July 20, 2021. The 2016 AQMP was prepared to satisfy federal Clean Air Act planning requirements for areas designated as serious federal 8-hour ozone nonattainment areas, including, but not limited to, updated air quality information, an updated emissions inventory, local and state air pollutant control measures, new emission forecasts and projections, a new federal conformity budget for transportation projects, a reasonable further progress demonstration for precursors of ozone (reactive organic gases and nitrogen oxides), a demonstration that Ventura County will attain the 2008 federal 8-hour ozone standard, and contingency measures. You are invited to attend this meeting and be heard on this matter. Please direct any comments, questions, or requests for additional information to Chuck Thomas at chuck@vcapcd.org or 805/645-1427. Written comments may be mailed to 669 County Square Drive, Ventura, CA, 93003, faxed to 805/645-1444, or e-mailed to chuck@vcapcd.org< or 805/645-1427. Written comments may be mailed to 669 County Square Drive, Ventura, CA, 93003, faxed to 805/645-1444, or e-mailed to chuck@vcapcd.org and should be received no later than November 9, 2016. The anchor and the bell belonging to the Port Hueneme-based USS Norton Sound, the Navy’s first guided missile ship, are two of the most prized artifacts at the Museum. 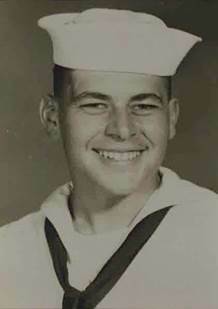 Who better to tell the USS Norton Sound story than Navy veteran (1956-1958) Bernie Luskin, who served as Captain’s Yeoman aboard the famous ship. After graduating high school (where he had taken typing), this first generation American (his parents were born in the Ukraine when it was Russia) was assigned to manage the Captain’s Office. He breezed through military office management courses and was advised by his superiors to enroll at Ventura College—a suggestion that would radically change the trajectory of his life. He would not only earn his AA, BA, MA and Ed.D., but would also be licensed as a school psychologist and Marriage and Family Therapist. 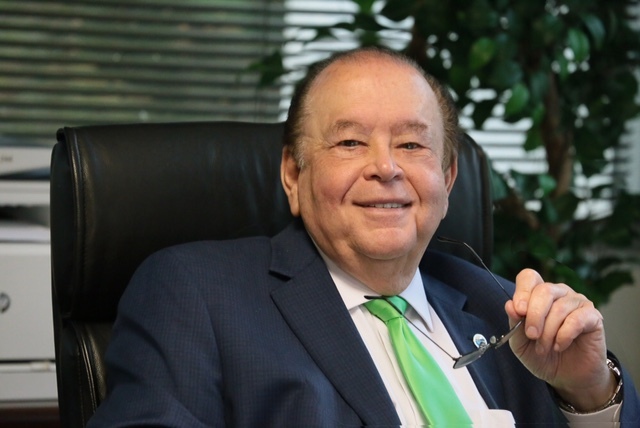 Dr. Luskin, a proud alumnus of Ventura College, has been the CEO of eight colleges and universities (including Moorpark and Oxnard Colleges); divisions of several Fortune 500 companies, authored best-selling books and produced Emmy award-winning television programs. His wife Toni Luskin is an accomplished lifetime equestrian and holds a Ph.D. in Human Development. The Luskin family boasts two sons, Matteo and Ryan, and have permanently settled in Moorpark, California. 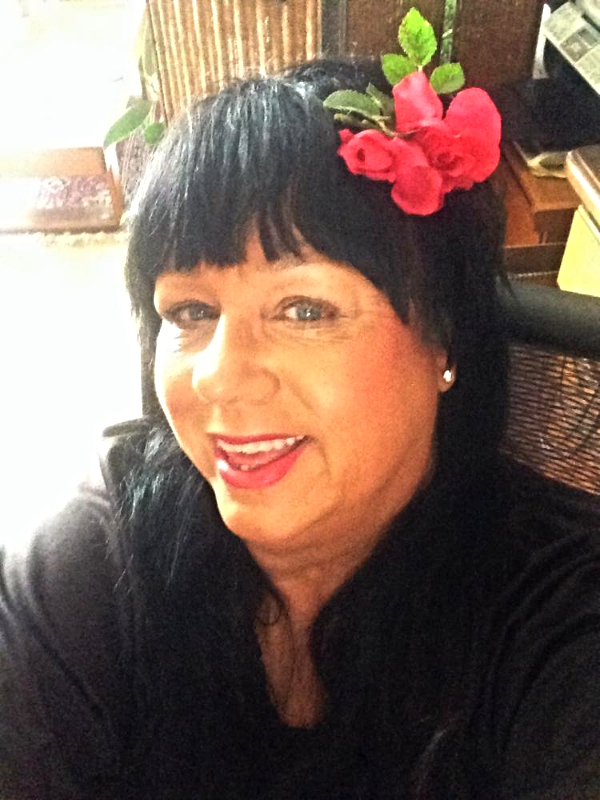 Connie Korenstein (Lucy Levy) is a retired educator who devotes her time now to historic research, tours, writing and performing living history presentations, historic fashion consulting and fashion shows. She is a docent at Heritage Square and the Channel Islands Maritime Museum in Oxnard, as well as the Dudley House in Ventura. 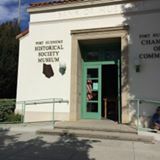 Connie has performed a variety of historic characters throughout Ventura County. Diane Mautner (Minnie Cohn) is an educator, speech pathologist, and a twice-published author who also docents at Heritage Square. In addition to working on a collection of biographies based on diverse characters she met while traveling with her husband Ray to all fifty states, she is looking forward to the publication of a children’s picture book at the end of the year.